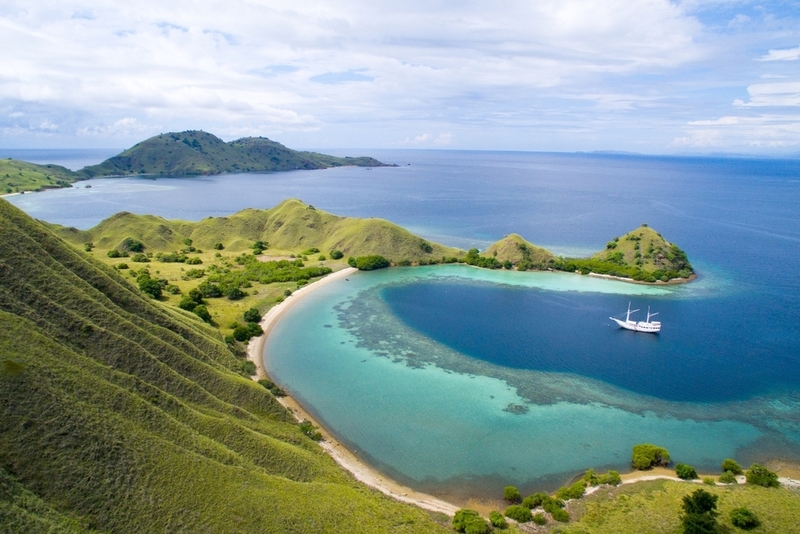 One of the most sought after cruising grounds in Indonesia, Komodo National Park is a UNESCO World Heritage site and its many dive sites are frequently listed as some of the best in the world. 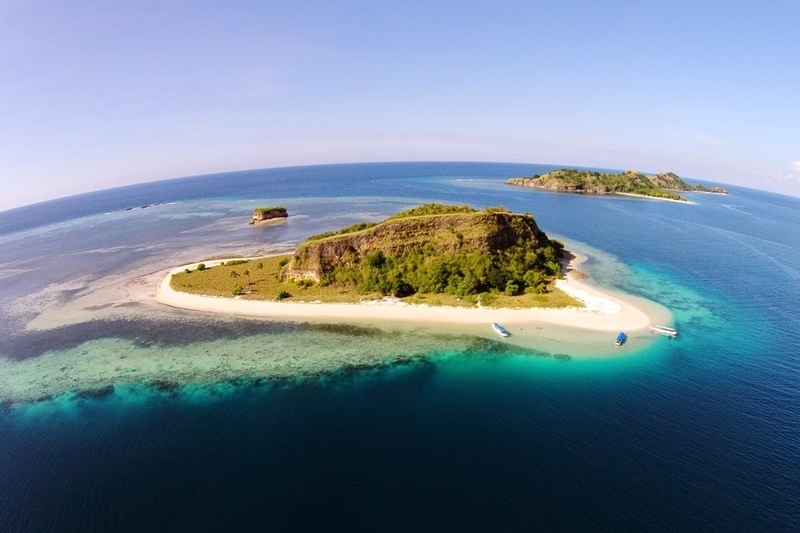 Accessed through Labuan Bajo, the park’s 29 islands are situated off the coast between Sumbawa and Flores. 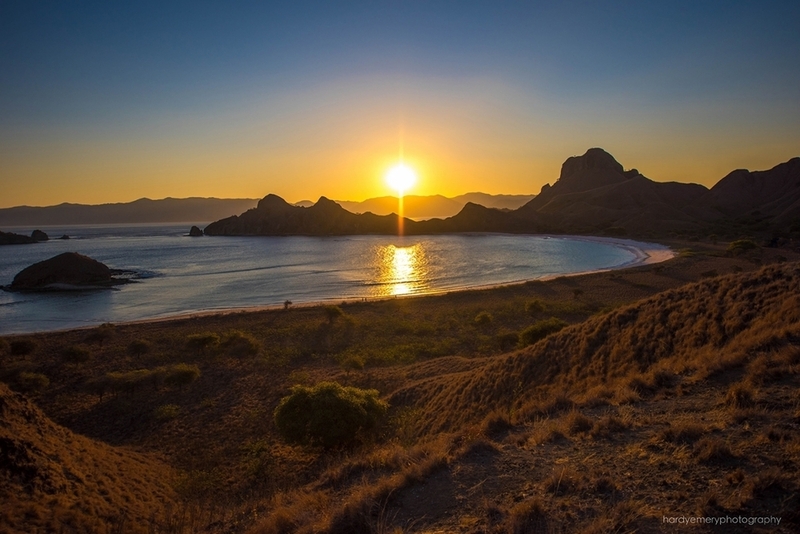 26 small, mostly uninhabited isles surround the three main islands of Komodo, Padar and Rinca, their imposing ridgelines blanketed in windblown grasses and lontar palms. With an official count of more than 1,000 types of fish and 260 types of corals, the warm tropical waters of Komodo National Park are one of the most species-rich underwater environments on earth. Strong currents mean schooling fish in large numbers, while pinnacles, walls and gardens are heaven for drift-dive enthusiasts. 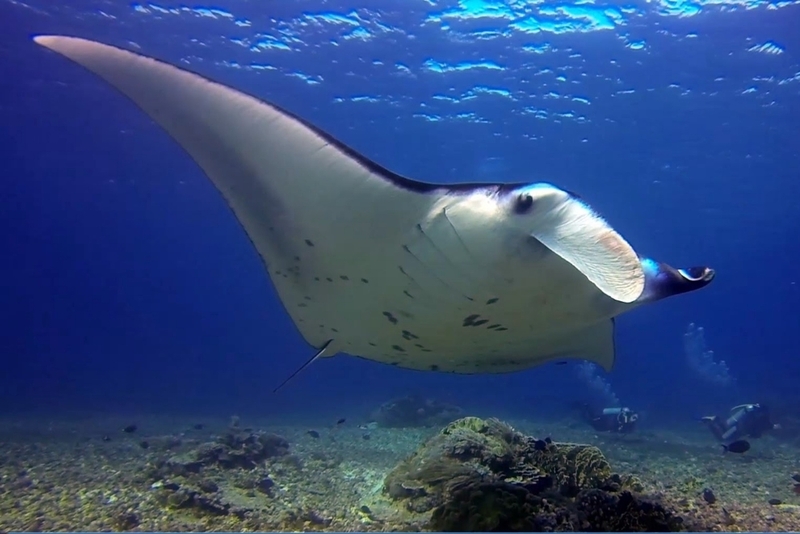 Some of the most famous sites here include Batu Bolong, The Cauldron, the Three Sisters and Cannibal Rock – all of which offer incredibly different topographies and magnificent marine encounters. 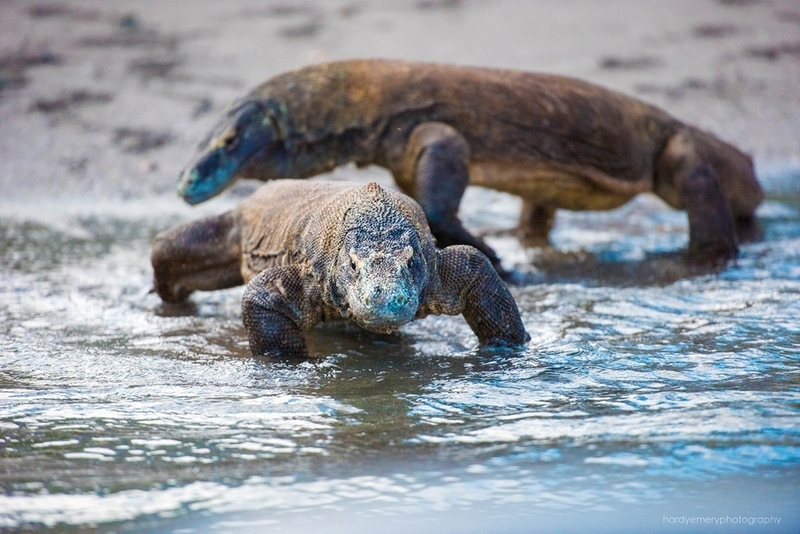 Above land, Komodo and Rinca are home to the native Komodo dragons, respected by locals who believe they descend from one born to a dragon princess centuries ago. This prehistoric creature is the largest reptile on earth and can grow to three metres and weigh up to 150 kg. The dragons stalk, ambush and devour deer, wild boar, buffalo and even horses. Visitors can go hiking in search of these beasts in their natural habitat. 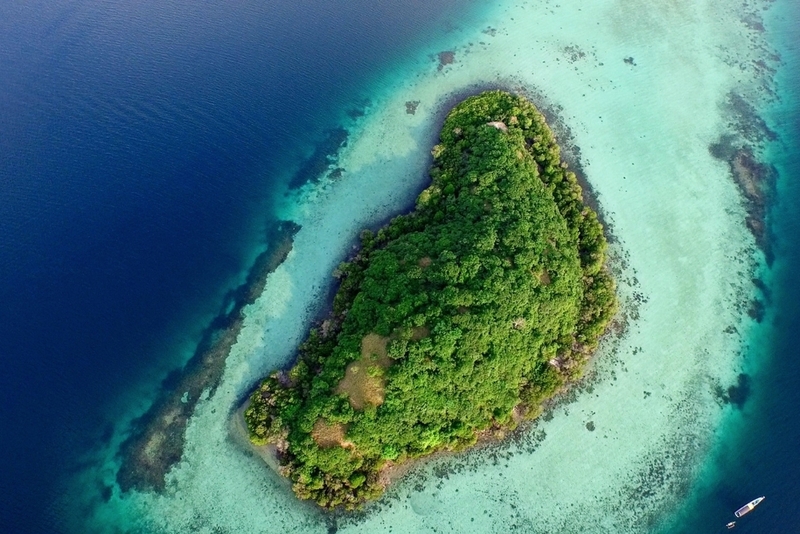 From the north to the central regions, and down to the south, these islands are relatively close together, making for easy cruising, yet they offer very different landscapes. The rolling hills and mangroves of the north give way to craggy mountainous rocks in the central region, while in the south, Horseshoe Bay is about as close as you can get to Jurassic Park; steep cliffs shrouded in cloud and the great force of the Pacific Ocean pounding at the rocky edifices outside the cove, it feels like the edge of the earth. Each evening, Komodo National Park delivers sensational scarlet sunsets followed by impossibly starry nights in these magical surrounds. 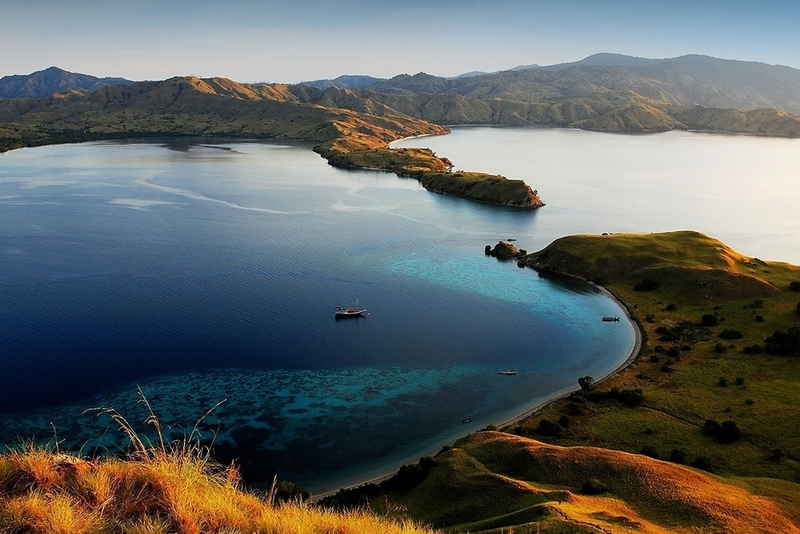 WHEN TO CHARTER A YACHT: Komodo National Park is best visited between May and September during the dry season. 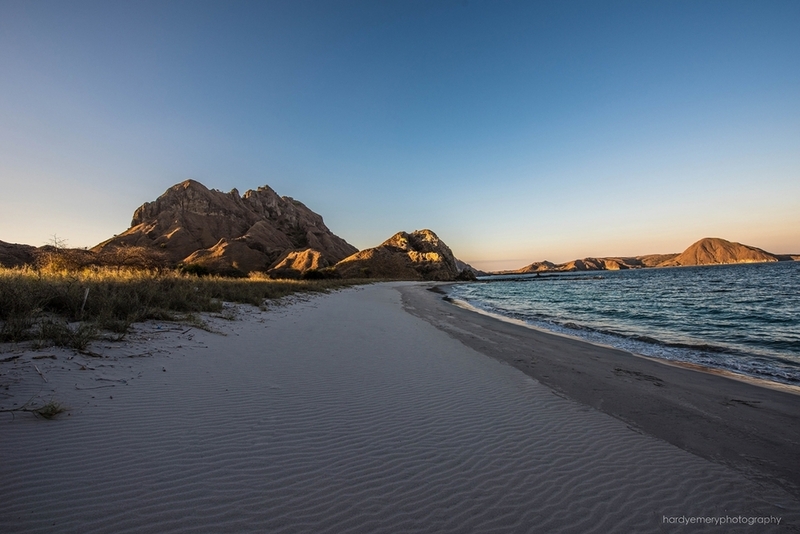 The islands turn from lush green to arid sable throughout summer, contrasting against the vivid blue of the sea.